The Wire are next up on our off-season tour. 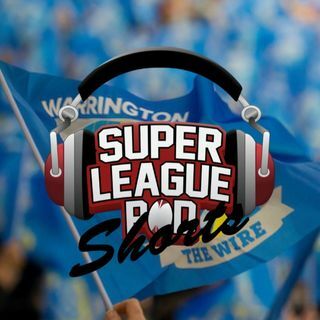 Occasional co-host and Wire fan Leigh Whitnall is first up to recap the 2018 season that had a fair share of highs for Warrington fans. Matt Turner from the Warrington Guardian is on the phone to recap the off-season moves and news. Then Leigh is back to tell us if 2019 will be their year!